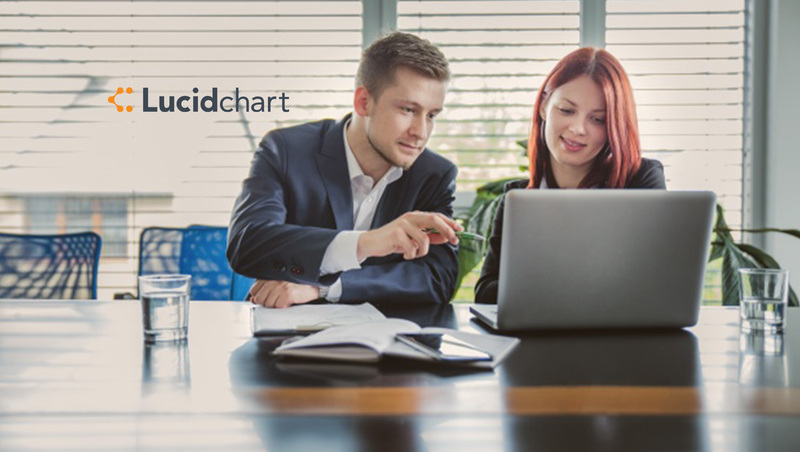 Lucidchart, the visual productivity platform that drives innovation and collaboration, announced its new integration with GitHub, one of the leading software development platforms. Lucidchart is one of four launch partners for the Content Attachments API, which embeds the content behind a URL directly into a GitHub conversation to provide better context. This integration with GitHub is yet another way that Lucidchart enhances an agile or DevOps environment—diagrams help team members understand how an application or system functions faster than text-heavy documentation, so teams can move quickly on issues and pull requests.